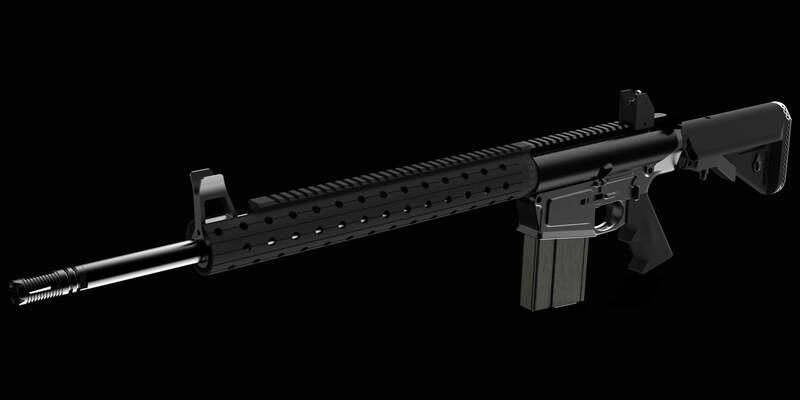 In defiance of New Jersey Law, Defense Distributed is releasing the full technical specs for the AR-15. It wasn’t that long ago when we were talking about Defense Distributed releasing detailed plans to make 3D printed guns. The ability to (relatively) easily manufacture a firearm at home kills gun control. If anyone can make a gun, anti-gunners cannot pass enough laws to keep citizens from making their own guns. 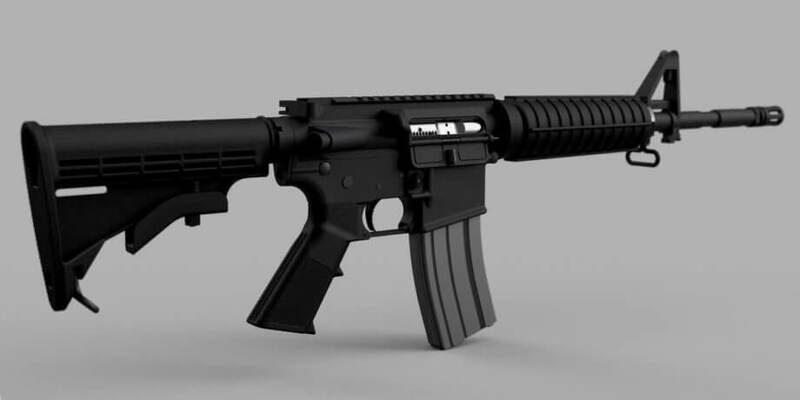 After Defense Distributed released detailed plans for 3D printed guns, drama began to unfold as anti-gunners melted over the prospect of anyone being able to make their own firearm. It turned into a 1st Amendment issue – if information about a constitutional right is illegal, are we free men and women anymore? It may seem like an extreme perspective, but it’s important food for thought. But now things are going to the next level. 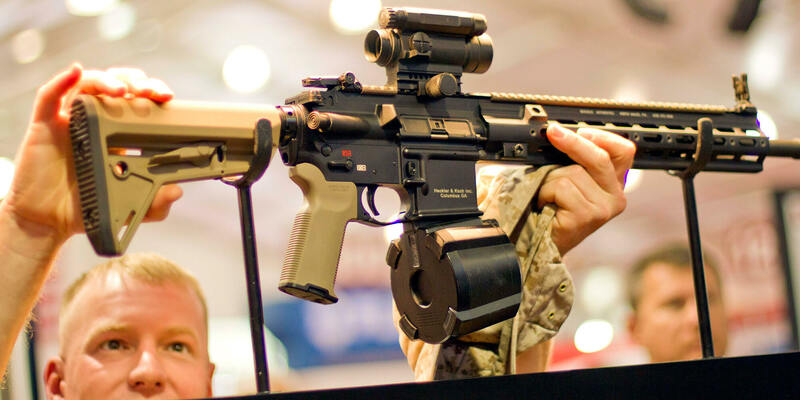 Defense Distributed has developed a complete technical package for the AR-15 and has released it into the world. The knowledge on every detail of AR-15 manufacturing is now out in the world for anyone to download. That information will never completely dissapear. It's time. The AR15. For you. For everyone. Forever. Share it. Make this something the powers-that-be cannot undo. This project is yours now – each and every one of you. Incase the original tweet from IvanTheTroll gets taken down, here’s a direct download link to the AR-15 technical package. This technical package contains all of the dimensions, tolerances, material data, heat treatments, and every other bit of manufacturing technical data that is above my current knowledge to understand. But there are plenty of people out in the world who already know how to interpret this data, or who could develop the knowledge. 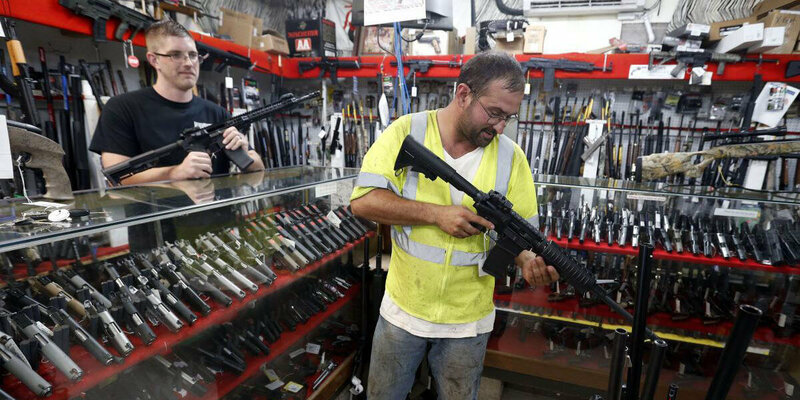 The complete ability to manufacture an AR-15 exists. It always existed, but now it is out there in a very refined manner. No – criminals will kill people. Criminals will kill people no matter what good people do. Rights are dangerous things. All rights can be abused with criminal intent and hurt others. The right to privacy and due process results in criminals not being jailed. 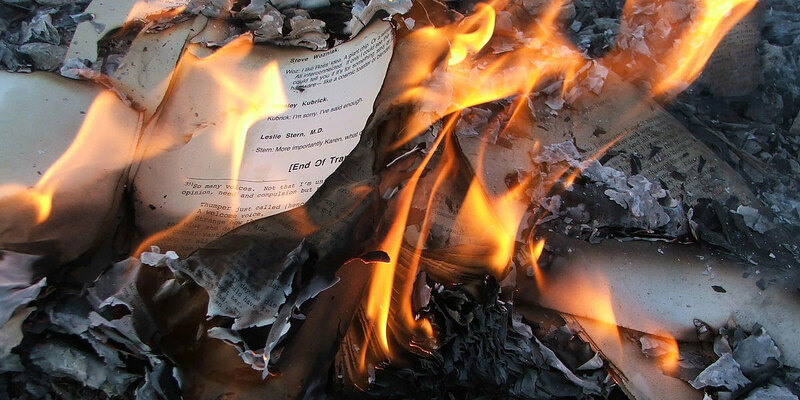 The right to free speech means people’s lives are ruined through slander and lies. Time after time history has shown us that an unarmed people will eventually be controlled by a selfish and totalitarian government. 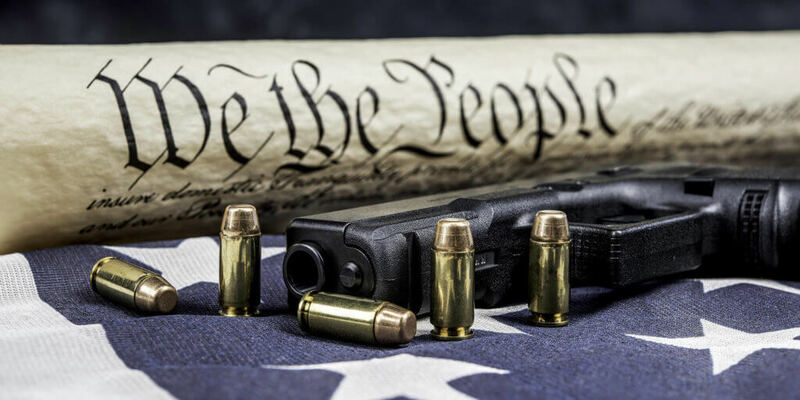 The 2nd Amendment exists to ensure American men and women remain free. 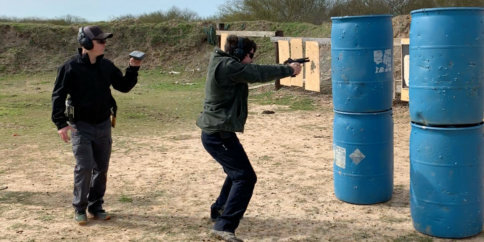 Free men and women are armed to protect themselves against those who wish to do them harm. 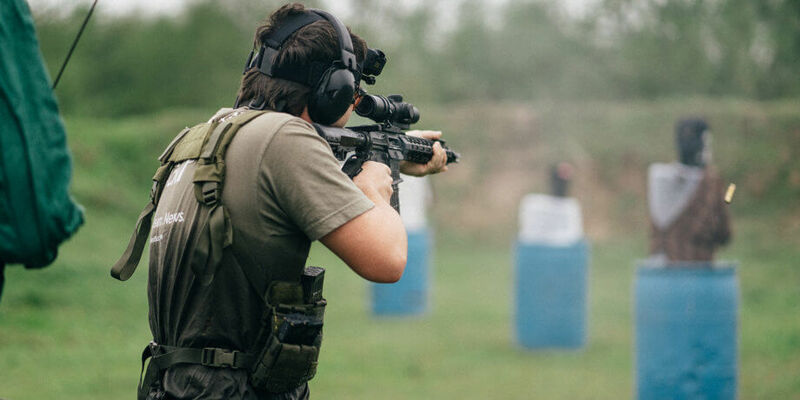 The exercising of the 1st Amendment to share knowledge on how to exercise the 2nd Amendment is exactly what makes America great and American men and women free. The exercising of the 1st Amendment to share knowledge on how to exercise the 2nd Amendment effectively kills all gun control.